Thus, the apex educational authority has denied taking such decision which was reported by media. Earlier, the Higher Education Secretary R. Subrahmanyam had clarified in a tweet that ‘GATE exam is being made compulsory for all engineering students’ is ‘incorrect’. The report claimed that students who are pursuing a technical course in the academic year 2019-2020 might have to take the GATE exam as an exit exam. This means that the degree in engineering would be awarded only after clearing the GATE exam. The move was reportedly taken to check the quality of engineering education and control the increasing number of unemployed graduates. 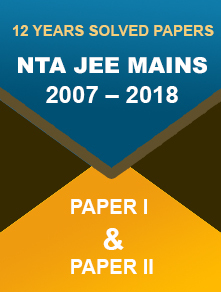 GATE is a national level exam which is conducted for admission to M.Tech. 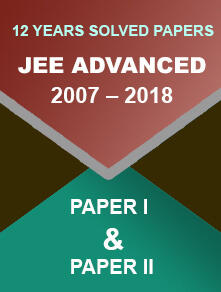 programmes offered by IITs, NITs, GFTIs, and other major universities in the country. The exam is conducted by IITs on rotational-basis. Some Public Sector Undertakings (PSUs) also consider GATE scores for recruitment. The GATE 2019 exam is scheduled to be conducted on 2nd, 3rd, 9th, and 10th February 2019. Candidates who have applied for the exam can download the admit card from 4th January 2019. The result of the same will be announced on 16th March 2019. 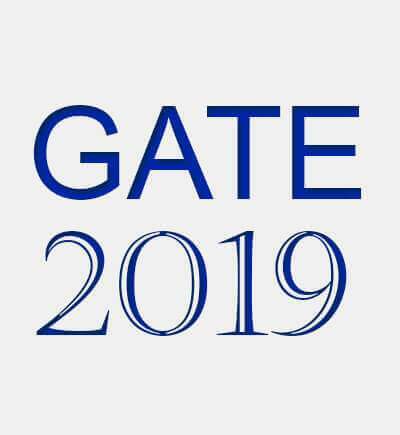 Indian Institute of Technology Madras will be the exam conducting authority for GATE 2019 exam.